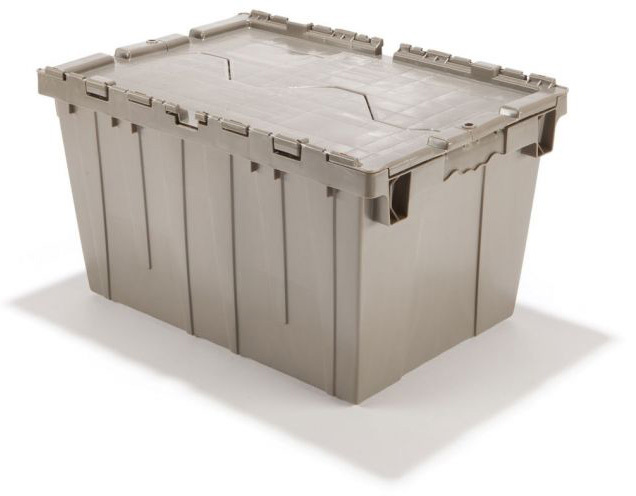 These dependable industrial totes nest and stack, making distribution and storage highly efficient. With ergonomic carrying handles these totes are easier and safer to lift. 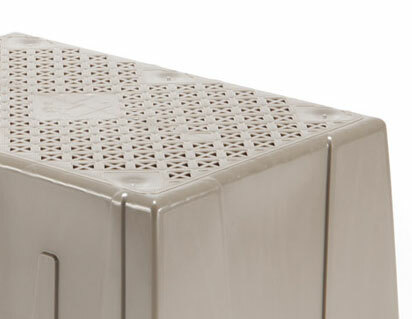 Lid features a multi-finger design for increased stack weights and heights. 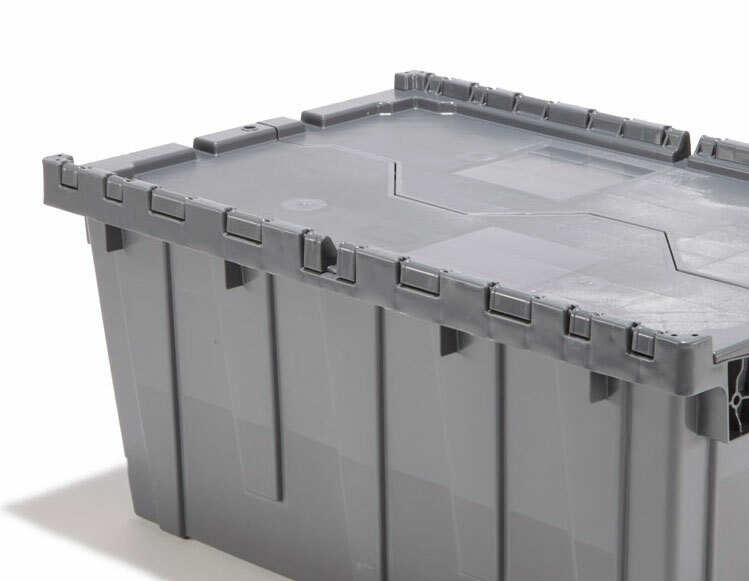 Accelerate your company’s productivity while using our sustainable plastics attached lid totes. 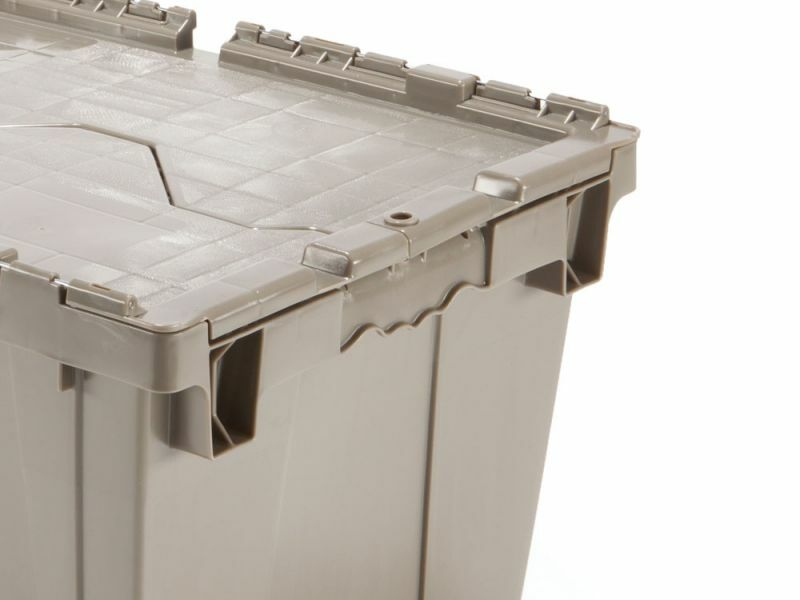 ©2015 Viable Packaging Solutions LLC. All Rights Reserved.